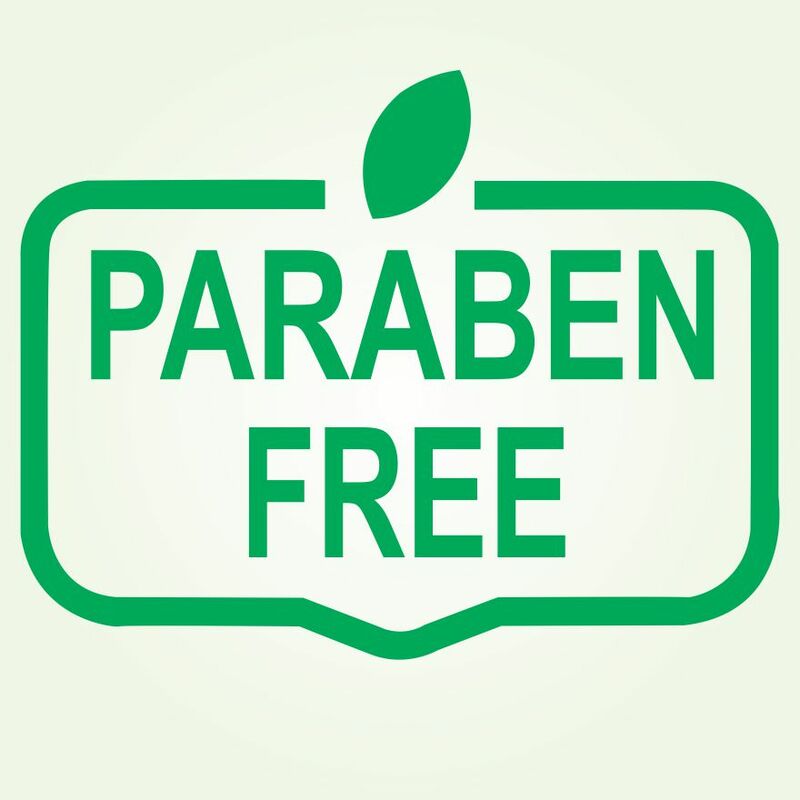 Entire range of VLCC Ayurveda Baby is paraben free, which assures about high safety of the products. 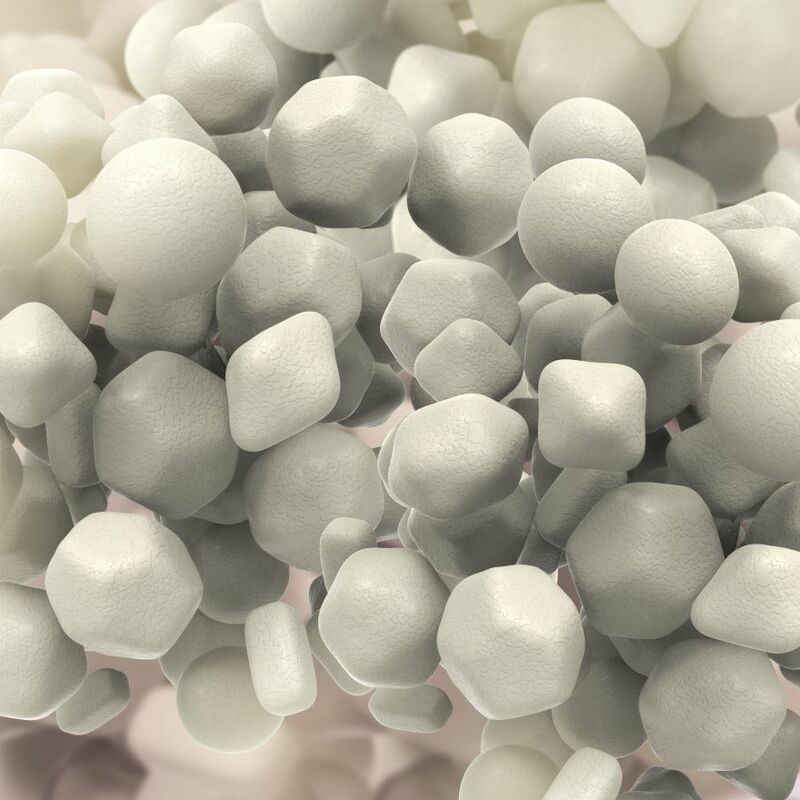 Paraben is one of the most commonly used preservatives across skin care products. Paraben use may lead to skin allergic reactions, skin damage; paraben application may react with UVB rays leading to increased skin burns, aging, DNA damage & skin cancer. It is an excellent skin moisturizer, also very rich in fatty acids. It's a natural anti-bacterial and anti-fungal for skin. 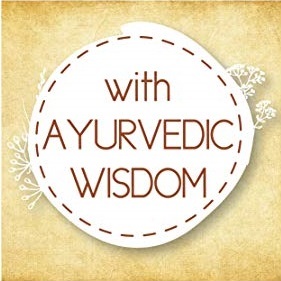 Ayurveda states Cows Ghee is best of all Ghee. It is an excellent body massaging agent- gives a silky smooth skin. 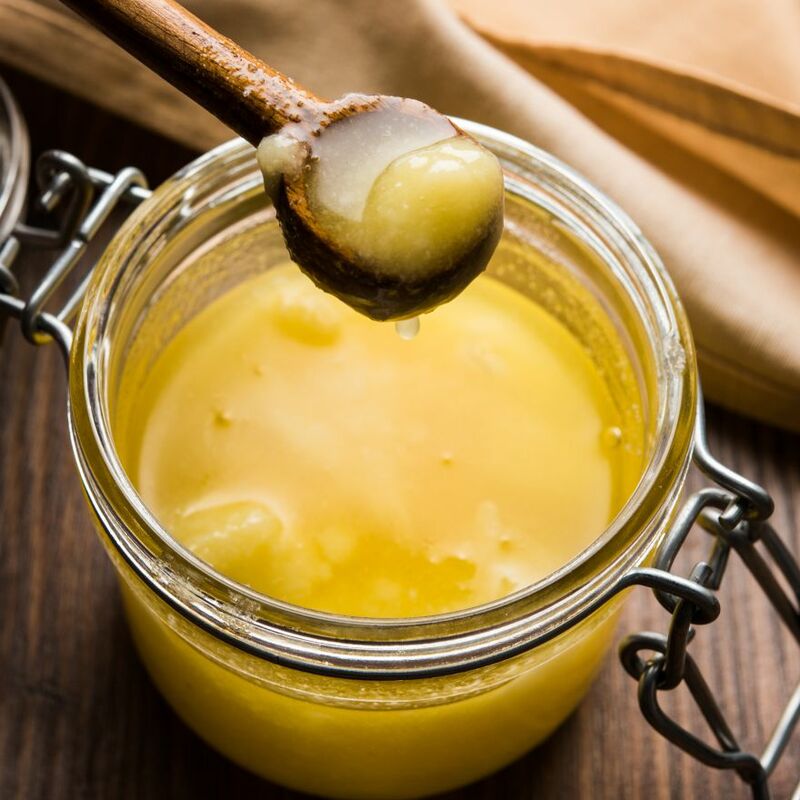 Ghee can hydrate naturally dry to super dry skin very well. 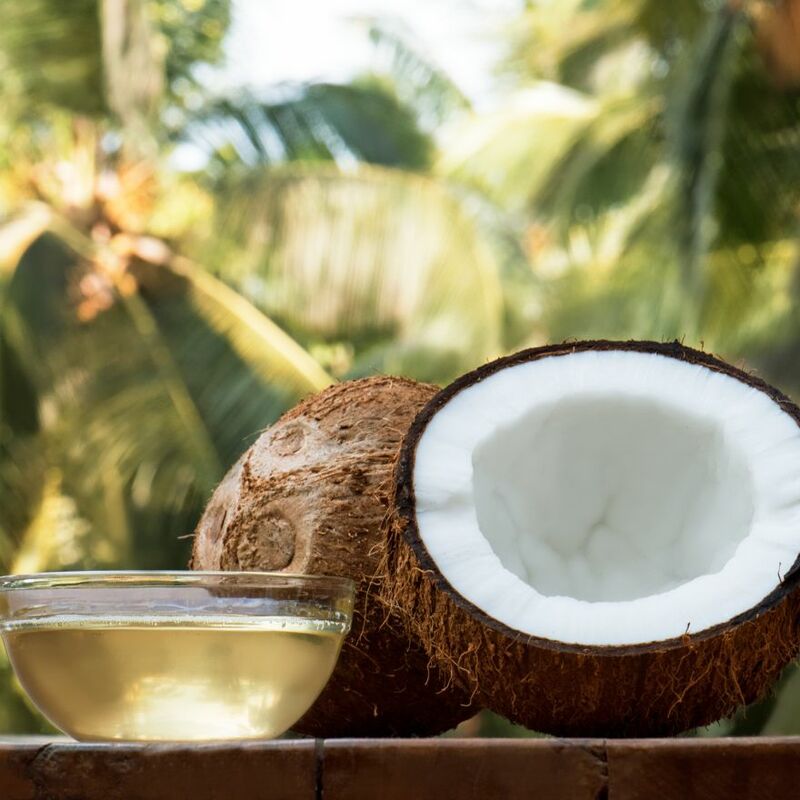 It contains all good fatty acids that are essential to induce hydration in our skin cells. It purifies the entire system & seals in natural moisture of the skin. Explore the entire range of Lotions & Creams available on Nykaa. 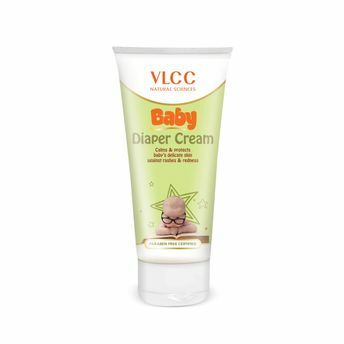 Shop more VLCC products here.You can browse through the complete world of VLCC Lotions & Creams .Alternatively, you can also find many more products from the VLCC Baby Diaper Cream range.